India and Russia have been close partners in the exploration space for the last four decades and Rakesh Sharma India's first and only astronaut went into space on a Russian Soyuz T-11 spacecraft on April 2, 1984. Planning to put a human in space by 2022, India has sought assistance from Russia in its manned space programme, reports said. The areas where cooperation has been sought are training of astronauts, life support systems and crew modules. Named Gaganyaan, the manned space mission was announced by Prime Minister Narendra Modi during his address to the nation on August 15 this year. When the country completes 75 years of independence in 2022, a son or daughter of India will go to space holding a tricolour, he said. India will become the fourth country after Russia, US and China to send a human to space on its own, if it successfully completes the mission. India and Russia have been close partners in the exploration of space for the last four decades and India's first and only astronaut Rakesh Sharma went into space on a Russian Soyuz T-11 spacecraft on April 2, 1984. Both nations have also collaborated on missions to Moon and Mars. The first two Indian satellites, Aryabhata and Bhaskara, were launched with the help of the former Soviet Union. Russia and India have also signed two agreements on space cooperation during Russian President Vladimir Putin's visit to India in 2004. The talk of Russia assisting India in the manned space mission came up during the meeting in Moscow between external affairs minister Sushma Swaraj and Russia's deputy prime minister for defence and space industry a week ago. In the meeting, besides strengthening ties in the field of joint scientific research and use space for peaceful purpose, India sought cooperation in making the manned mission a success and asked for help in training astronauts, life support systems and crew modules. After Modi's Independence Day announcement, chief of the Indian Space Research Organisation (ISRO) K. Sivan confirmed that the manned space mission was on and astronauts will be spending seven days in space. 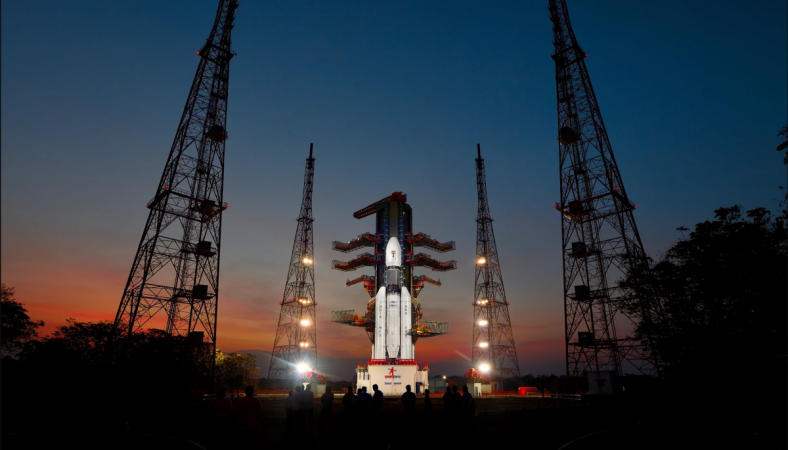 According to another ISRO official India has been working on several technologies, like crew module and escape system needed for the manned programme since 2014. Former ISRO chairman G. Madhavan Nair says the 2022 target for the manned mission, estimated to cost around $1.45 billion, is achievable now that Russia's help has been sought.